1. If you wish, you can do a general search of hotels Venice Italy using the search box we have provided below. All you need first are the name of the city ( e.g. City of Venice) and your check in and check out dates. 2. Once the results page opens up, you can narrow down your search by the budget you wish to pay for your hotel accommodation in Venice. Move the sliders left and right to refine the price range in which you wish to pay. The wider the price range, the bigger the list of hotels to choose from. 3. Now choose the property type of Hotels in Venice Italy. 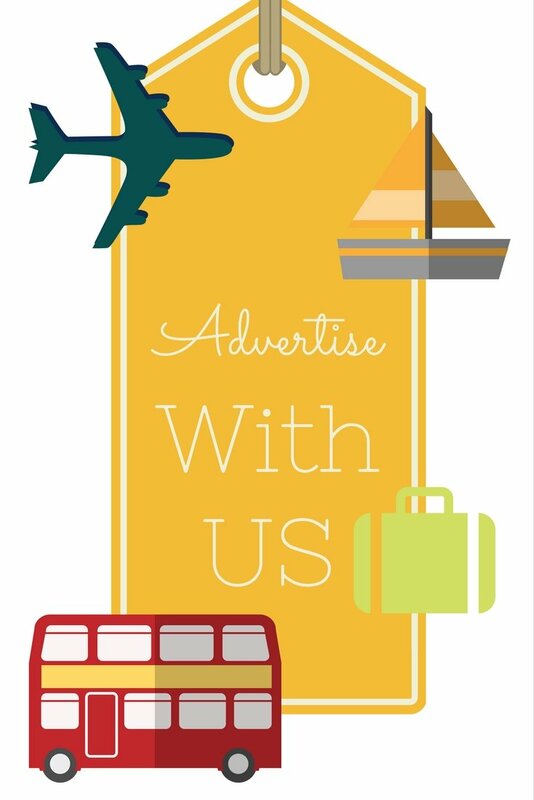 Is it only hotels you are looking for or are you open to staying in B&B’s or vacation rentals? 4. Choose the location! If you wish to stay close to Venice sights and attractions you will want to stay in the San Marco area. 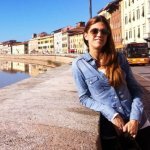 If you are still not sure which hotels in San Marco square area to pick you can always check our recommendations in our article Hotels around St Mark’s Square Venice. On the other hand, if you worry about getting all that luggage onto your cruise ship, you will want to stay as close to Stazione Marittima terminal or Piazzale Roma area in Venice. You can find our recommendations for those hotels in our article Cruise port hotel accommodation in Venice. 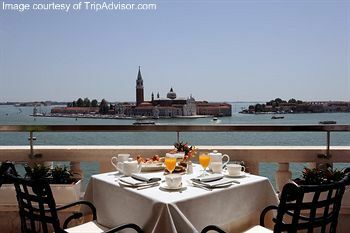 If you wish to stay anywhere along the Grand Canal, go straight to our article Grand Canal Luxury hotel in Venice. Flying in late at night? Check our recommendations for Venice airport hotel. 5. One more thing that will refine your search is also by choosing the luxury level or the number of stars of your Hotels in Venice Italy. If you wish to stay in some of the most famous, historical and most luxurious hotels in Venice check our article Top 10 Venice Luxury Hotels. If you would like to see our recommendations in other categories check our Venice 3 Star hotel, 5 Star Hotel Venice and 4 Star Hotel Venice. 6. Once you get the final and refined list of hotels according to your search filters, don’t forget to click on the yellow button SHOW PRICES, under the hotels photo. Now you will get the prices comparison from different booking sites! 1. Make your reservation well in advance to avoid disappointment and secure it with a credit card. 2. Get a written confirmation that clearly states your dates, type of room, number of beds, the rate, including taxes and if breakfast is included. Print it out and have it on you when checking into Hotels in Venice Italy. 3. It's a good idea to reconfirm your stay a few days in advance of your arrival by calling/e-mailing the hotel directly.